Many beginners i.e,guitarists have learned the basics of open and moveable chord shapes, but aren't sure how or why the individual notes within the chord work so well together, or the ways by which they can expand this chord knowledge to unlock the fret board of the guitar. Guitar Chords presents dolce approach to the construction of chords, a method that focuses less on the shape of an individual chord, and more on the notes that the chord is based around. Students will learn to construct and play triads and basic 7th chords, as well as look at inversions and different chord voicings -- the basic foundations guitarists use to write or perform in any number of different styles. Students will gain more freedom and a greater feel for their instrument by learning how to visualize chord structures anywhere on the neck of the guitar. 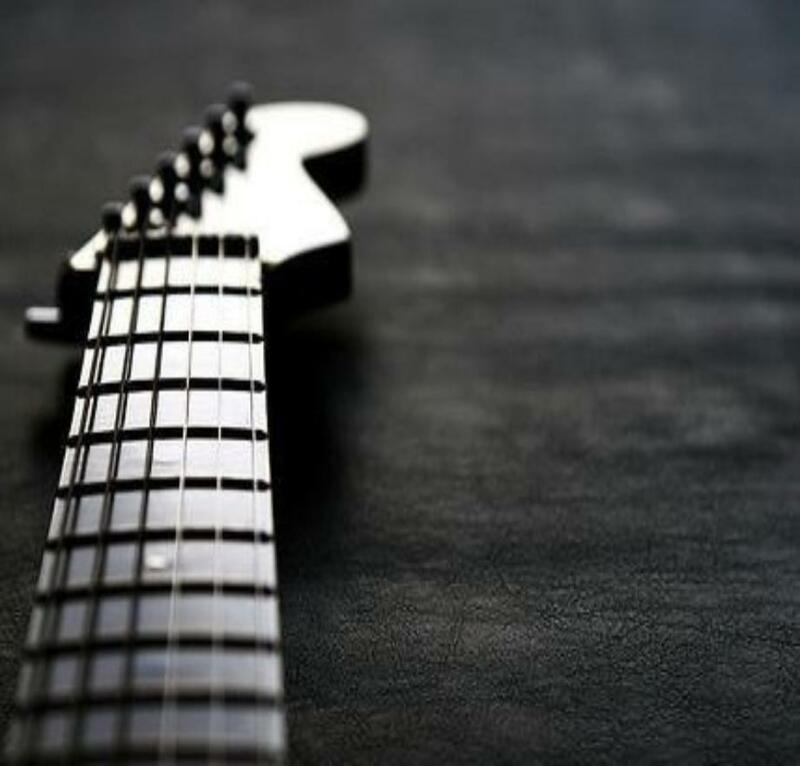 The course offers a rich learning platform, featuring Flash movies, interactive quizzes, instructional videos, guitar tablatures and practice mp3 tracks to get the notes under your fingers as quickly as possible, while allowing you the portability to practice wherever you get a few minutes with your guitar. Students will also benefit from personalized instruction and comments from Berklee's world-renowned guitar instructors on their weekly assignments as well as through weekly live chats. By the end of the course students will be able to add more dynamics and expression to their playing and gain an extensive chord vocabulary, which will prove invaluable in pursuing any style of music.